Congratulations! You and your hair have survived another winter. What better way to embrace the new season than with a fashionable new-do. Don’t worry, we’re not saying you need to go for the ‘chop’, but rather work with what you have. Here are 3 of HANNON’s favourite high-fashion looks and the professional products you need to achieve them. Back on the runway. This ‘just got out the shower’ look is understated, effortless and incredibly fashionable – let’s not forget it works with every cut and hair type. Once you perfect this impeccable do, you’ll be able to go from sunrise to sunset without having to touch it up. How to achieve it: Ensure that your hair is soaked, but not dripping wet, so squeeze out any excess water and comb your hair to remove any knots. 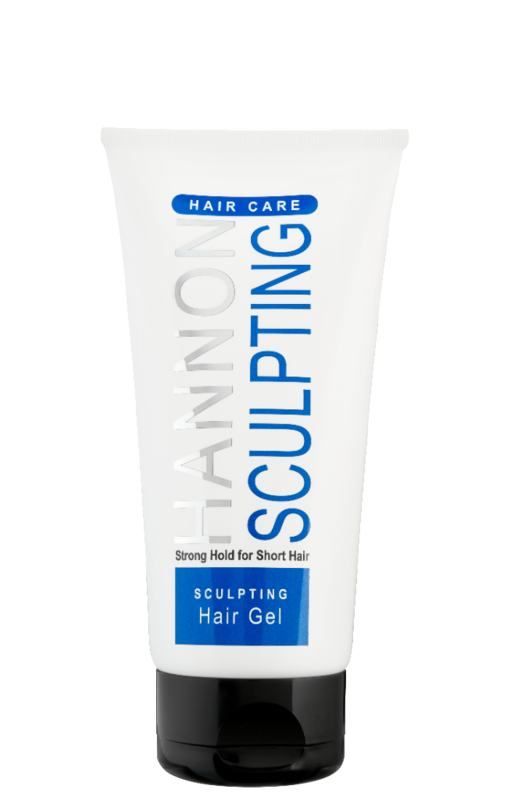 Begin combing Hannon’s Styling Gel, R130 for 150ml, through your locks from roots to tips to tame those flyaways and create the ‘wet’ effect. The top knot reigned supreme, but with our busy schedules it’s time for something a little more low-maintenance. Whether you’re going to an office function, or a brunch with the girls, this sleek and sophisticated do can pull any look together. Keep in mind it’ll also be your go-to when high humidity hits! How to achieve it: Begin by straightening your hair. This is a crucial step to creating a smooth finish. Then decide whether you want a side or centre parting – this is completely up to you. Rub Hannon’s Silicon Serum, R160 for 60, between your palms and apply it to your hair from the mid-lengths to the ends to tame any flyaways and add an instant sheen. Grab an elastic and gather the hair at the nape of your neck. Whether your hair is curly or straight, a messy do looks fierce on anyone! The key to achieving a chic bob without looking like you’ve got bed hair is all in the texture! The messier the better. The days of smooth locks are long gone, so rough it up a little, but don’t go overboard. 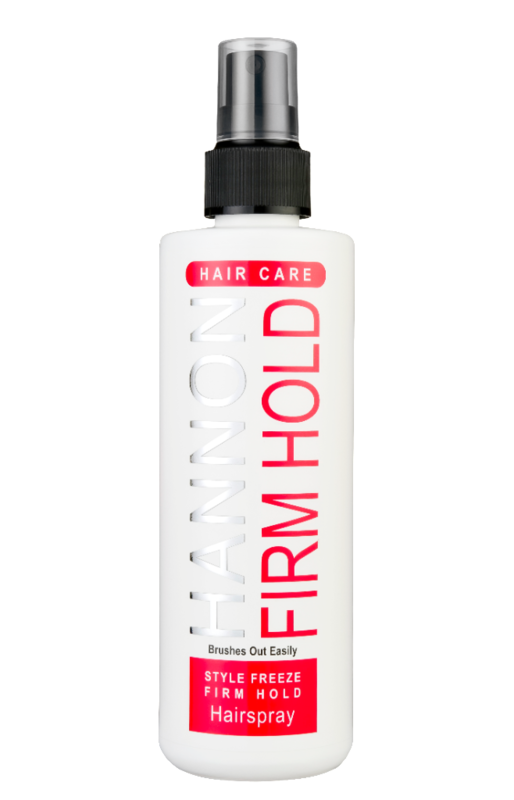 How to achieve it: Begin by spraying the roots of your hair with Hannon’s Firm Hold Hairspray, R185 for 250ml, this will add texture and hold. Section your hair and begin curling your entire head (with a flat iron or curling tong) to create loose, beachy waves. Using your fingers, separate your curls. Spritz the hair again with hairspray and scrunch the hair upwards while roughing up the roots. Voila!